TRT Pressure Washing & Window Cleaning happily services Orlando, Celebration, Winter Park, Windermere, and all of Central Florida with elite 5 star service. We're proud to have more 5 star reviews on Google than any other company in our industry, and it's our goal to earn your adoration and respect as well. Call us today and we will do everything possible to earn your glowing review. Enjoy the ultimate customer service experience from the fastest growing pressure washing and window cleaning company in Orlando. 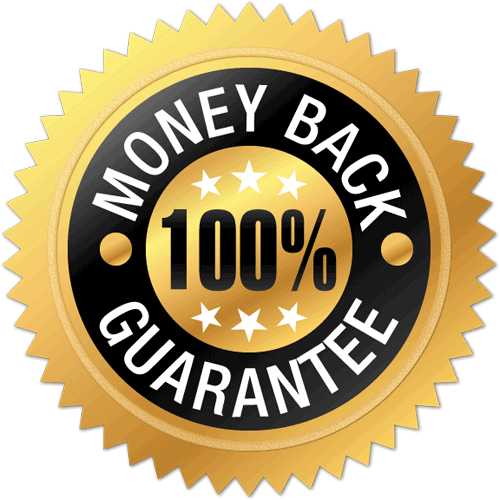 We’re proud to offer the only $5000 Satisfaction Guarantee in Orlando, Florida. If you don’t love our work, we’ll refund up to $5000. Pressure washing is easy. However, pressure washing safely, quickly, correctly, and with a great finished product is not! 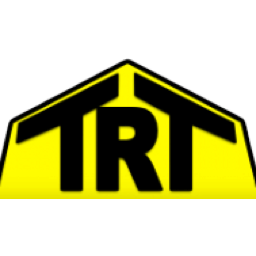 At TRT we have the equipment and training to significantly improve the image of your driveways, patios, walkways, and just about every exterior surface around your home while freeing you up to do the more important things in life. Call us today. We'll be happy to impress you. We had an excellent experience with TRT Pressure Washing! Very professional, they went above and beyond! The PWRA helps the professional pressure washer build and sustain a healthy business while achieving the highest standards of workmanship. 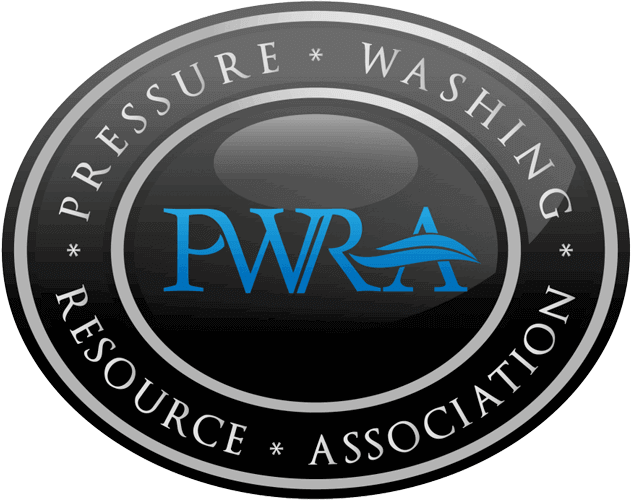 TRT Pressure Washing & Window Cleaning is happy to be an approved member of the PWRA. High pressure washing can cause damage to specific surfaces around your home. That's why we also provide our exceptional soft wash deep cleaning process. Soft washing utilizes low pressure along with a unique cleaning formula that deep cleans your most stubborn stains safely and effectively. Our Soft Wash technique also prevents water from being forced behind your siding which can cause major problems for you down the road. TRT did a fantastic job soft washing my house. It totally looks like the house was just painted. They took great care of all the plants and shrubs that were next to the house. 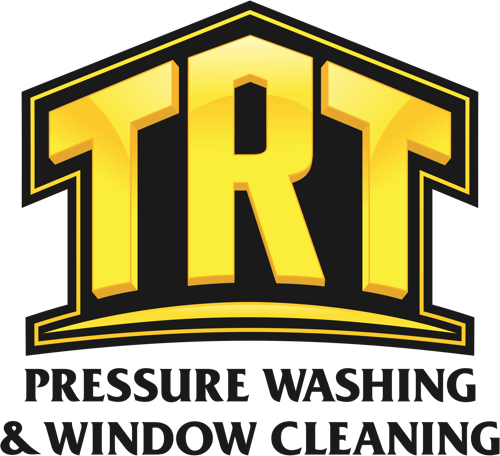 At TRT, we specialize in high end residential window cleaning. We have cleaned homes from 1,500 sq ft to 20,000 sq ft giving you the assurance that we are equipped to clean the windows of your beautiful home, no matter how big or small. Our state of the art water-fed pole allows us to clean all your windows safely from the ground. And the pure water we feed through these amazing poles results in a streak free finish, every time. Call us today and we'll be happy to make your windows shine brilliantly in our warm Florida sun. Our windows needed a real deep cleaning, and they got done in time for our event! Don’t worry about the rain, call us and get your windows cleaned today. 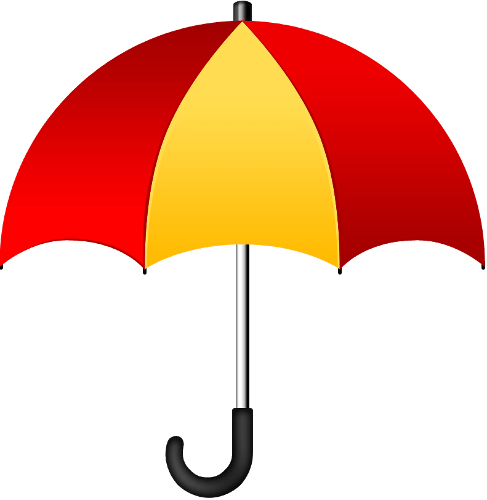 We offer a rain guarantee for up to two weeks! If rain causes spots on your newly cleaned windows we will come back and re-clean them at no cost to you. No questions asked. The WCRA helps the professional window cleaner build and sustain a healthy business while achieving the highest standards of workmanship.  TRT Pressure Washing & Window Cleaning is happy to be an approved member of the WCRA.